We're proud to announce that Cancer Council NSW has received a grant from the Dry July Foundation. Further details available here and here. In addition, funds will ensure the continuation of the ENRICHing Survivorship Program – A free exercise & nutrition program for cancer survivors. This free 8-week program run by Cancer Council has been providing invaluable advice for the last 6 years. More information on the ENRICHing Survivorship Program can be found here. Further funds will help update Cancer Council Information Services area's that are found in hospital waiting rooms around NSW. 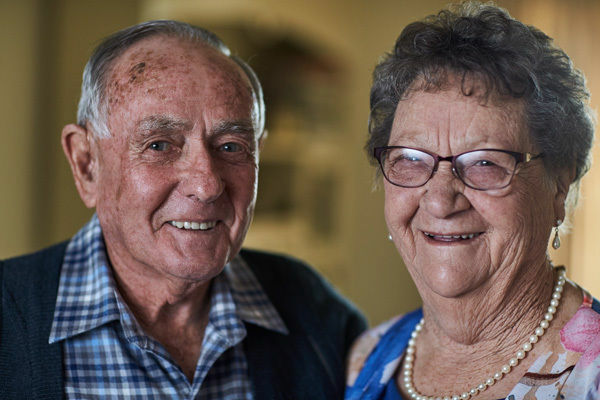 Dry July funding from 2017 generously funded two Cancer Council NSW ENRICHing Survivorship programs in the Sydney area. 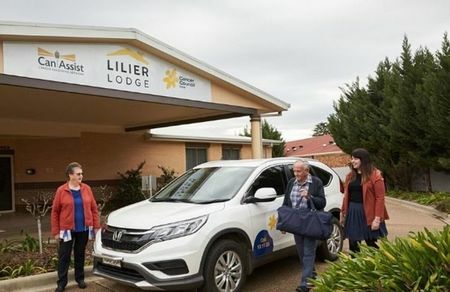 Each program involves weekly sessions run over a period of 8 weeks, with trained facilitators providing important exercise and nutritional information to cancer survivors and their carers to help them adjust to life after cancer. The first Dry July funded program was delivered in Brookvale from February to April 2018. Planning for the second program is underway, with expected delivery in August to September 2018. A detailed evaluation report of participant outcomes will be available at the end of the year. 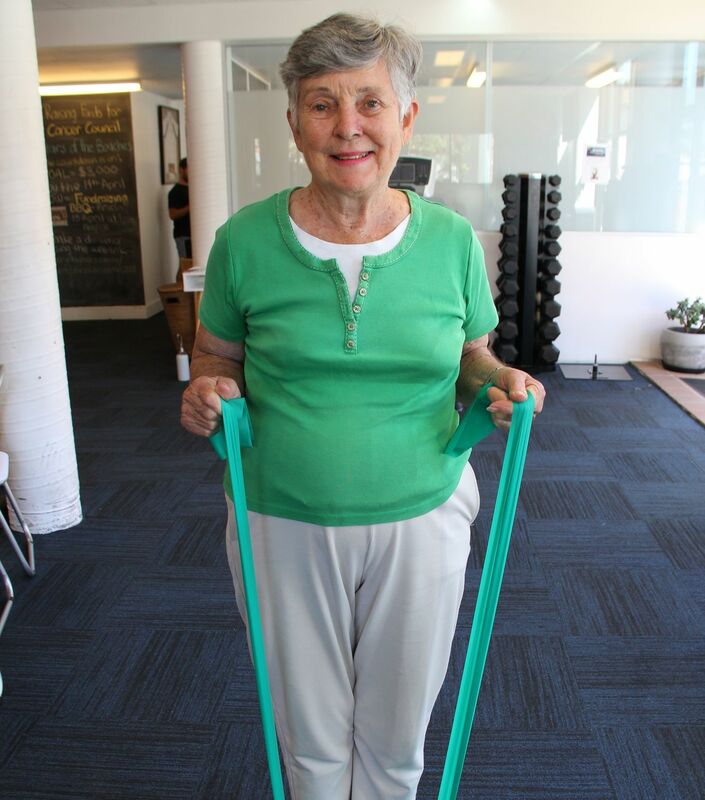 Seaforth resident and cancer survivor, Patricia Henn, attended an ENRICHing Survivorship program in Brookvale in April 2018. Thank you so much to Dry July participants for making this important program available to more cancer survivors and carers. Every school is a community, a network of relationships connecting students, parents and family members with teachers, principals and other school staff. When anyone in a school community is diagnosed with cancer, people usually want to help but may not be sure where to start. 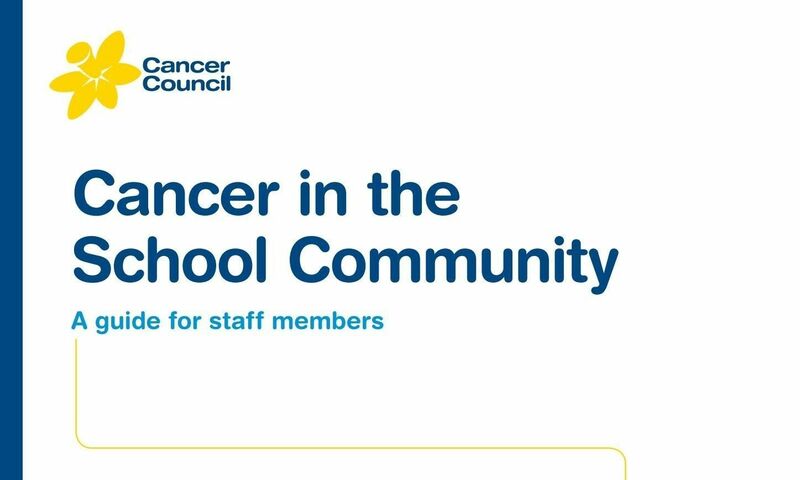 Dry July funding from 2017 has helped to support the development and distribution of a new edition of Cancer Council NSW’s ‘Cancer in the School Community’ information booklet. 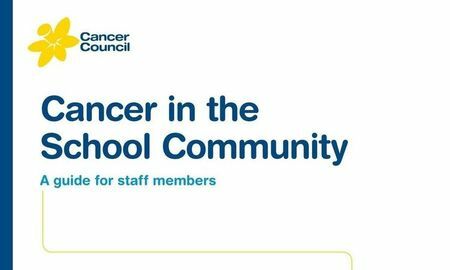 This booklet is a guide for school staff who would like to support students, families and colleagues affected by cancer, and help them to respond effectively and sensitively to the issues that cancer may raise in the school community. Thanks to Dry July, this important resource will be available in primary and secondary schools right across New South Wales. The new edition of the booklet will go to print in May 2018, and distribution of the booklets is planned for July (dependent on school holidays).